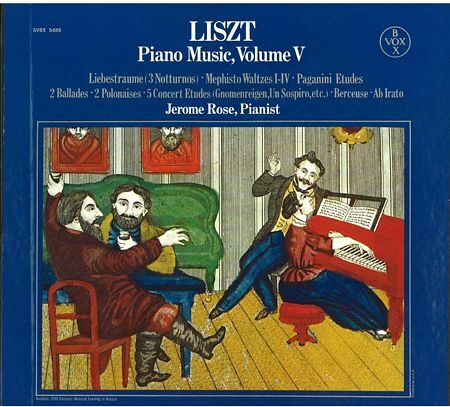 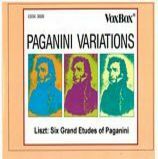 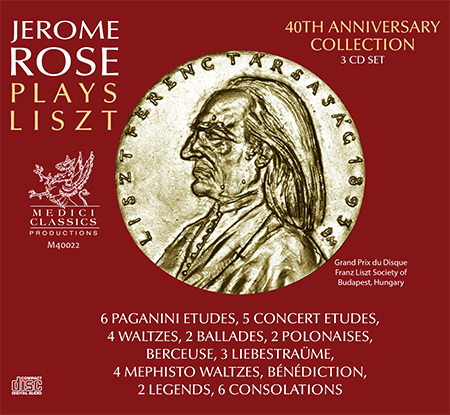 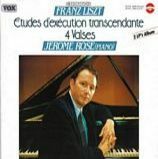 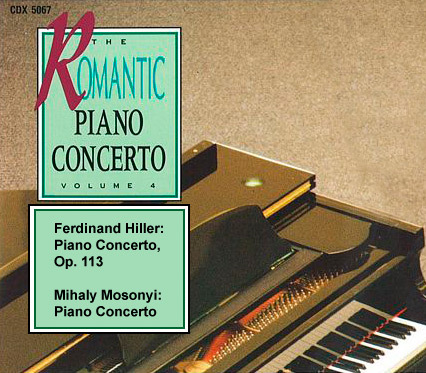 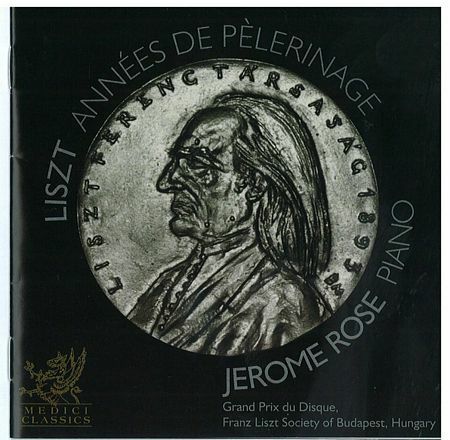 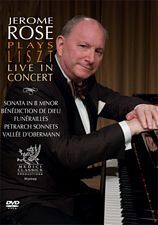 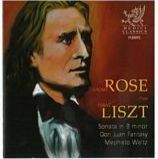 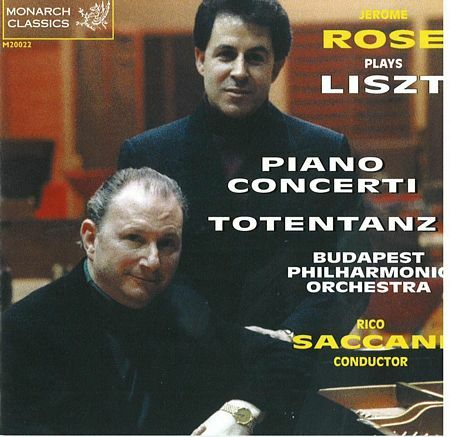 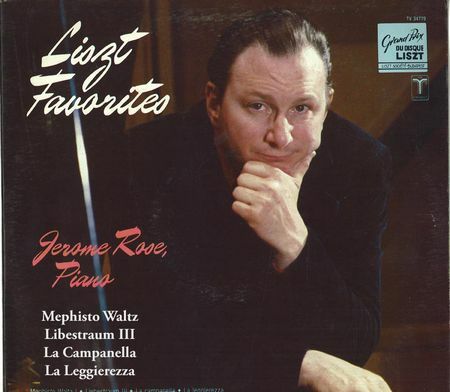 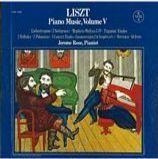 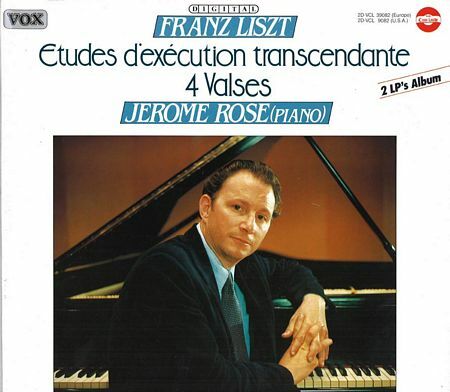 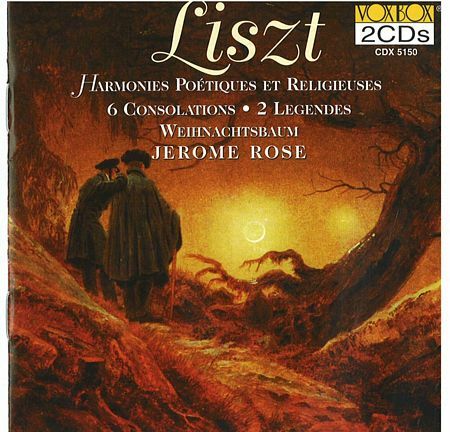 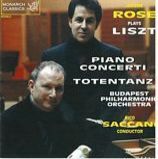 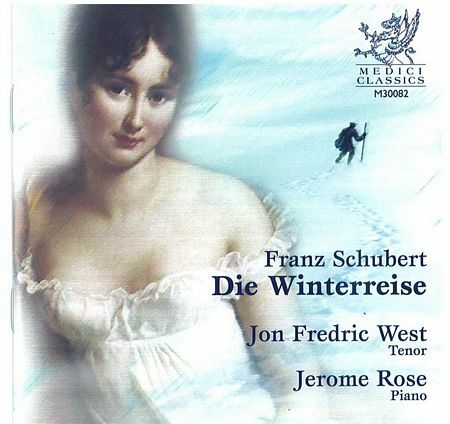 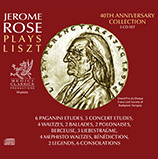 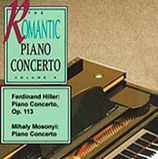 Liszt expert Jerome Rose plays through the iconic B Minor Sonata of Franz Liszt explaining its underlying theme, its motifs, construction of the work and the development of the melodies from the beginning till the end. 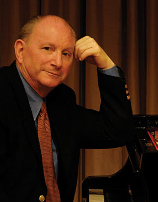 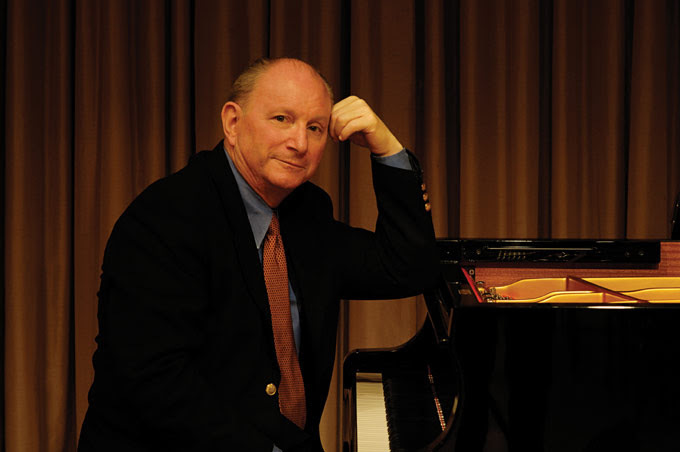 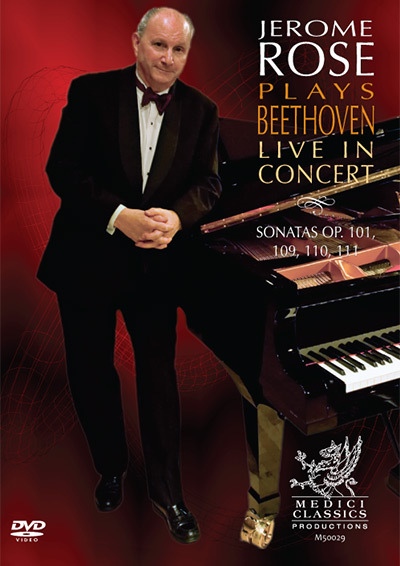 A must-see lecture for all pianists and music lovers. 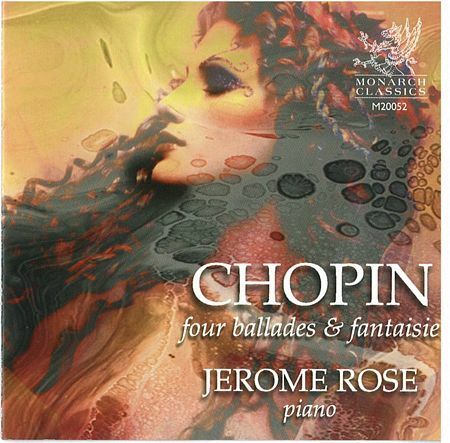 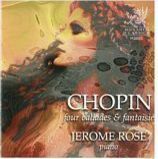 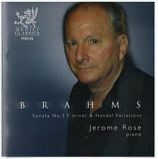 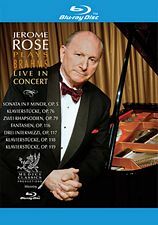 "Jerome Rose performs some of the most hallowed pieces of the piano repertoire with an exemplary poise and technical ease that is as engrossing to watch as it is to listen to." 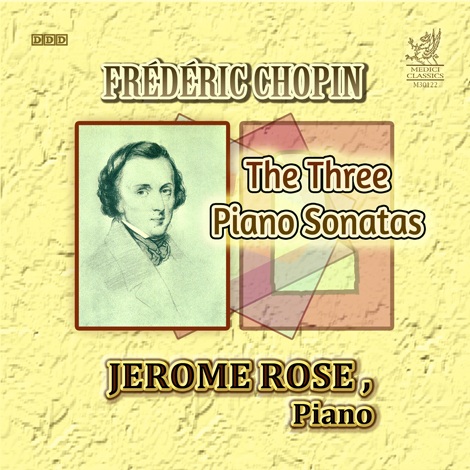 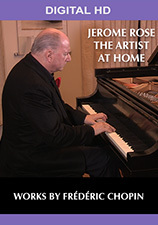 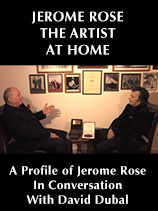 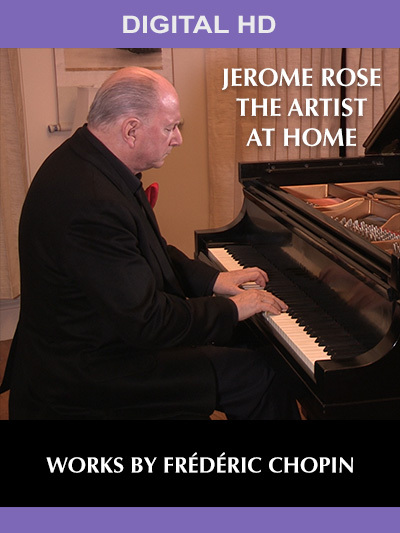 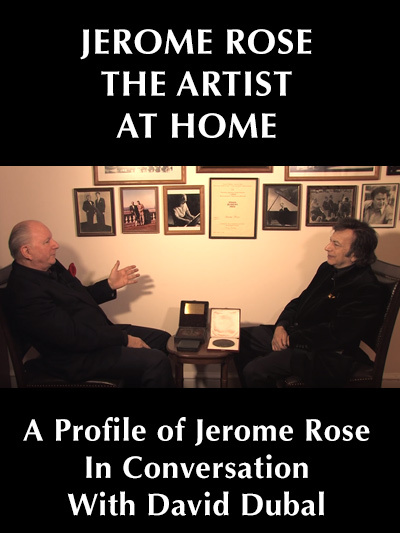 "At the piano sits a great artist, a true master: Jerome Rose." 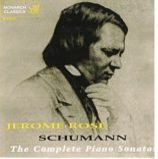 "Quietly brilliant Schumann-playing from a pianist in the Schnabel tradition"
"True mastery, only scarcely found today, consists of the balance of architectonic awareness, creativity in sound, and seemingly spontaneous phrasing. 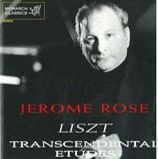 Through this balance of artistry, Rose’s interpretations attain something timeless and exemplary." 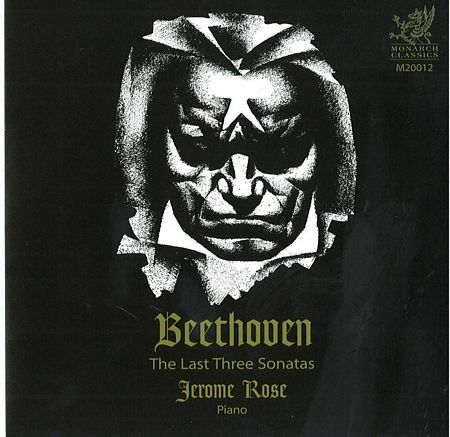 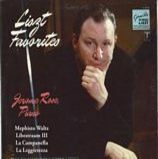 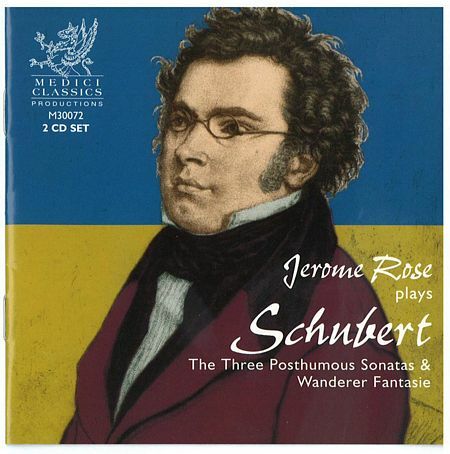 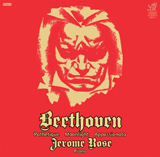 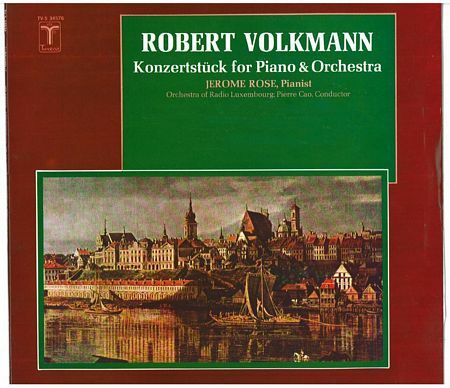 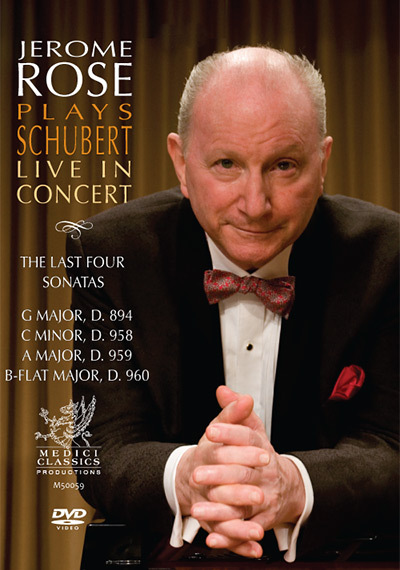 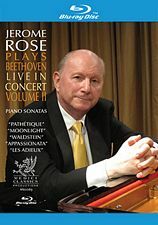 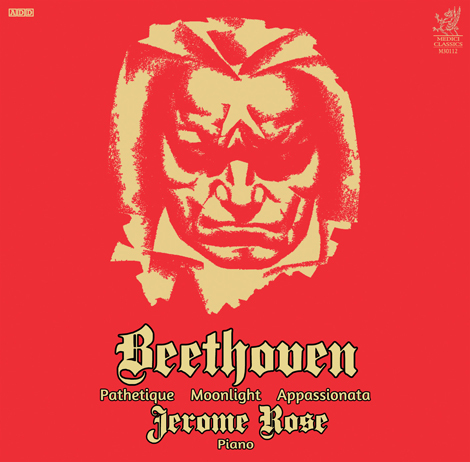 "Rose at his seasoned best"
Beethoven: Piano Sonatas - "Pathétique", "Moonlight", "Waldstein", "Appassionata", "Les Adieux"
"Jerome Rose is already well-known for his matchless interpretations of the Transcendental Etudes." 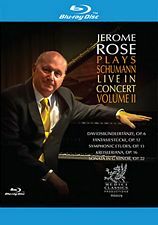 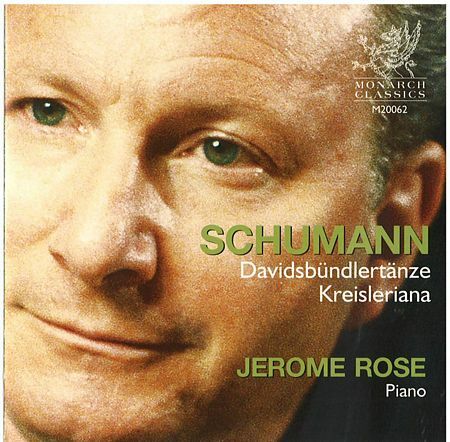 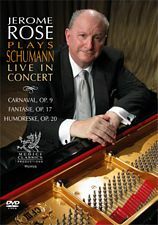 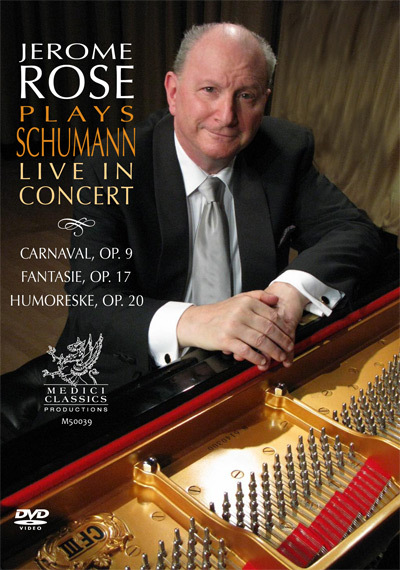 "American pianist Jerome Rose has made the music of Schumann a central part of his repertoire, and the insights and intimacy that he reveals in this voluptuous material are deeply satisfying." 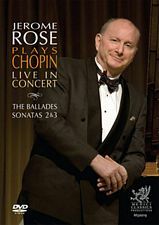 "Rose's ballades are convincing performances by a major pianist." 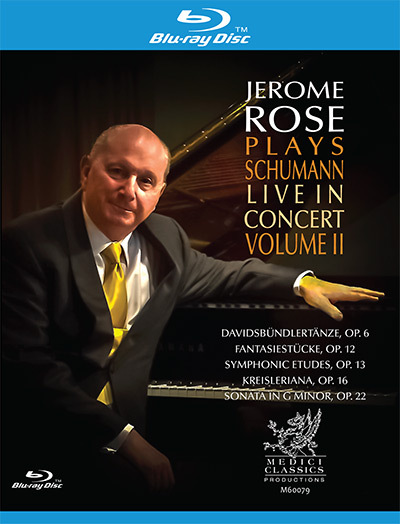 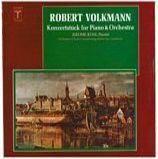 "...played by a master-pianist who has long since established his credentials as a consummate Schubertian." 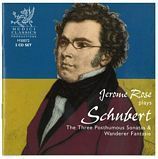 "One of the year's best CDs"
"Plenty of dazzling moments, as befits a virtuoso, but fine musical sense, too." 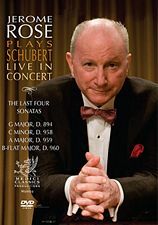 "Maybe today's twenty-something pianists similarly will respond to the sixty-something Rose's big-boned, impassioned interpretation." 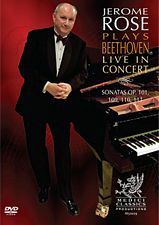 Beethoven: Sonatas Op. 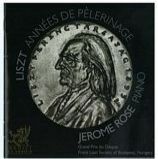 27 No. 2 "Moonlight", Op. 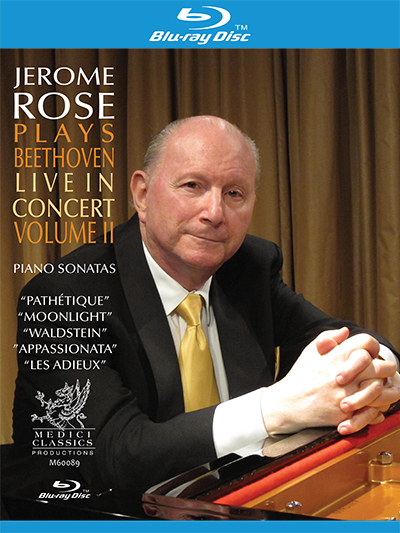 13 "Pathetique", Op. 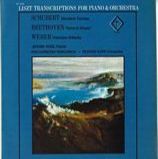 57 "Appassionata"